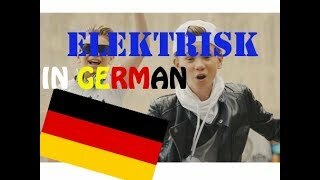 Please, like this video, share it and SUBSCRIBE!!!! 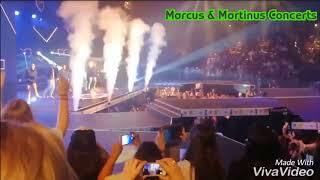 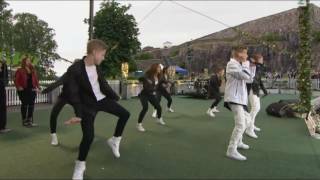 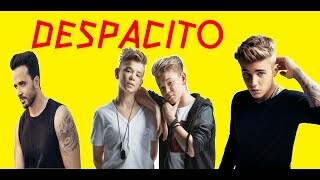 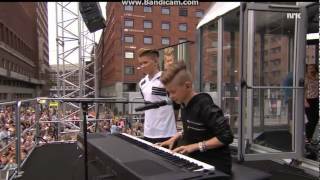 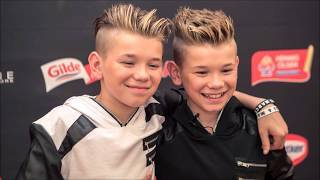 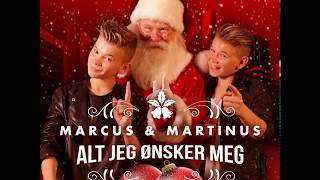 Marcus & Martinus concerts channel is new to VideoAmigo. 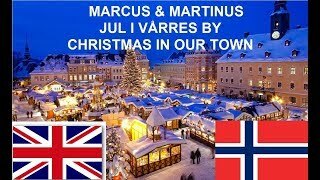 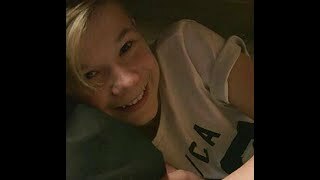 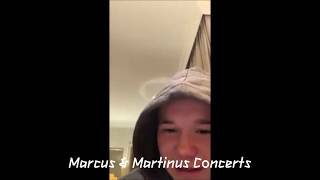 What category is Marcus & Martinus concerts in?